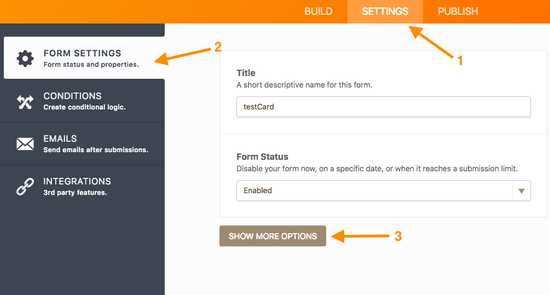 This is a feature that you would, most probably, look for when you decide to embed your form. You would like to hide Form title or Form progress bar, or maybe both? And set either one to No at your convenience. For any further questions please reach us in our Support Forum.